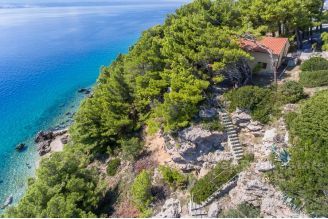 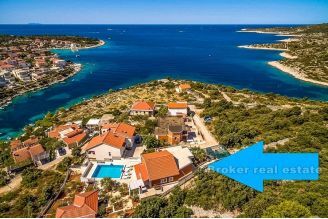 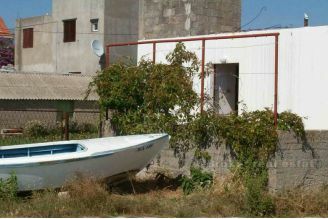 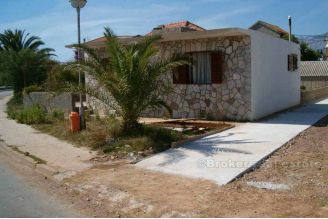 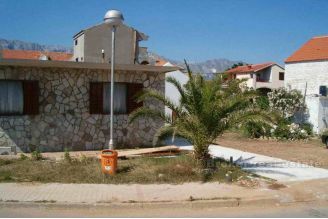 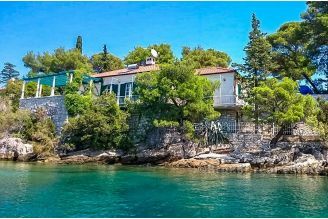 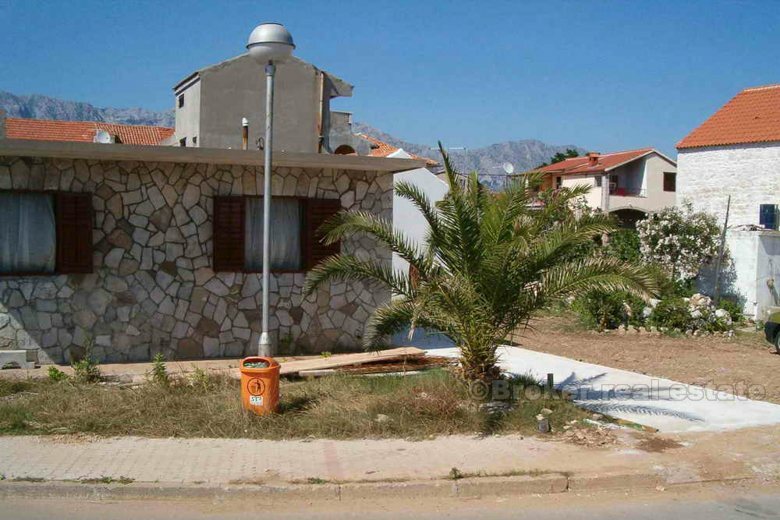 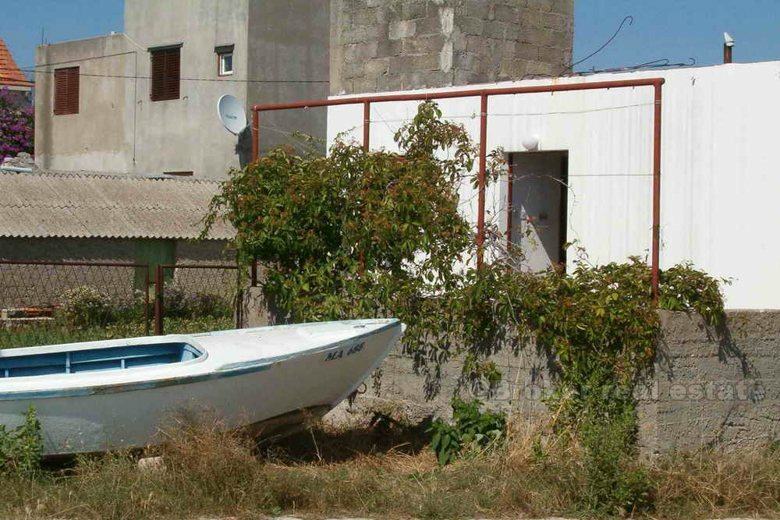 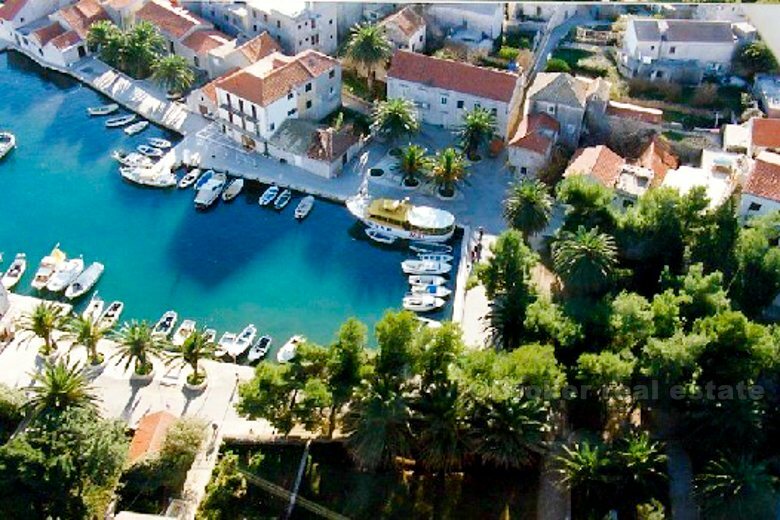 Detached house on the island, which is divided from the sea only a small roads, 41 m2 (right upgrades) + 23 m2 garden + accompanying 25 m2 parking-garden. 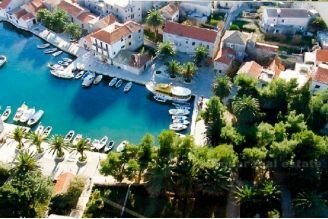 Picturesque tourist and fishing town and port on the island. All that is contained in this small village, and want to spend the day swimming and sunbathing, can choose a nice sand, gravel or rocky beaches, which are located close to or a little further. 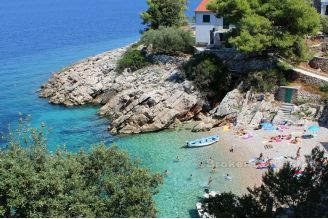 The sea is crystal clear and the temperature comfortable for swimming from May to October.